Pros: They keep pushing their own uniqueness. Cons: If you're looking for Oracular Spectacular, those days are long gone. 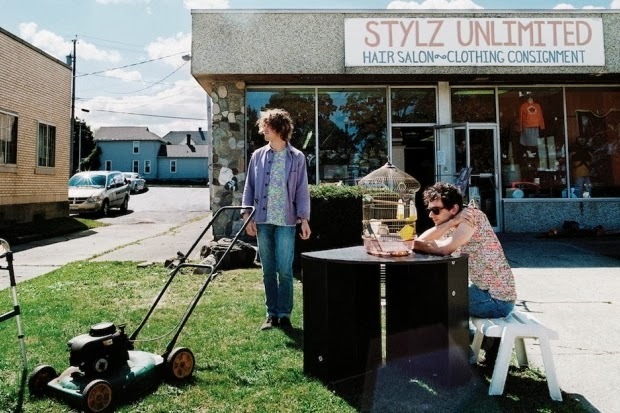 Overview: MGMT seems to not care about labels, because nothing in their newest album, MGMT, seems prevalent to radio's ears. It's not a bad thing, but if you are expecting to hear songs similar to the ones that made them famous, you'll be sorely disappointed. Their third album feels like you're in one of those movies that take place in the late 60s and early 70s, hung over on drugs, the day after. I'm still on the fence about this album.